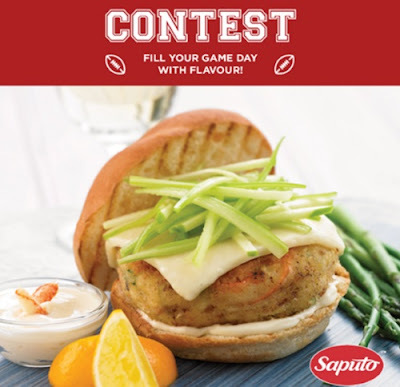 Saputo has a new contest! Get ready for game day! Enter to win a $250 Visa gift card! A new winner is chosen every week! To enter, look for their weekly contest post on their Facebook Page (link below) and follow the directions, answer the question in the comments section for your chance. Contest closes February 10, 2017. The territories are excluded from this contest.